State of Georgia announces new trail as part of the memorial service commemorating the 50th anniversary of Martin Luther King Jr.’s death. 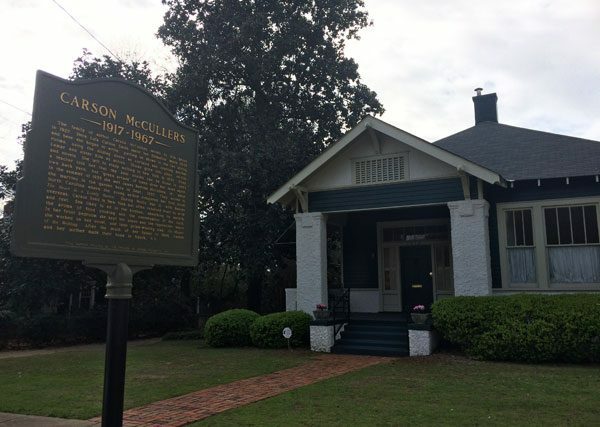 In partnership with The King Center in Atlanta, a new self-guided tour aims to memorialize and connect travelers with Georgia’s role in the Civil Rights Movement. The trail brings visitors closer to the events and leaders who fought for sweeping social change at 28 sites. The life and legacy of Dr. Martin Luther King Jr. is still felt all across the state where he was born, raised, preached and shaped a foundation that would lead him to becoming an icon of peace. 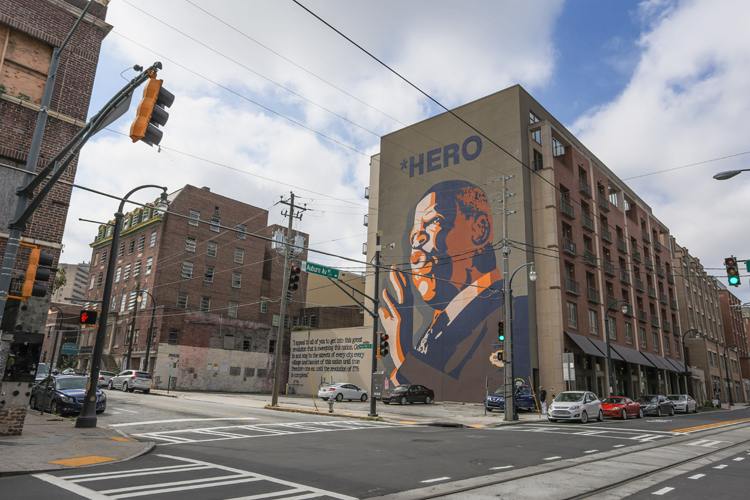 A collection of museums, schools, churches and other landmarks, the trail tells the important stories of how Georgia’s civil rights leaders advanced social justice and shifted the course of history. 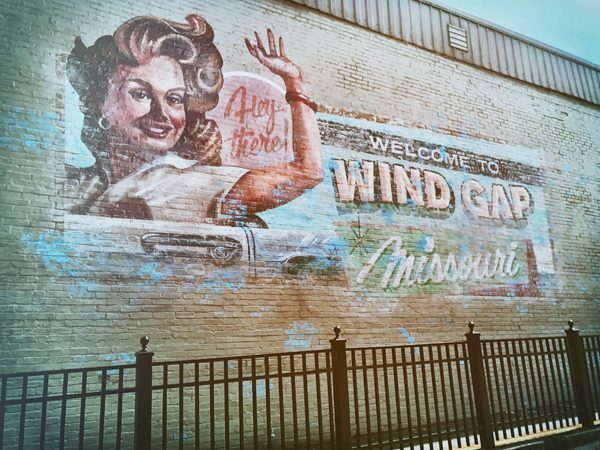 From the birth home of King in Atlanta to a historic school and meeting place for civil rights leaders on the Georgia coast, follow the footsteps of the dream and witness the memories from Georgia’s civil rights past. “This trail is an opportunity to walk in the footsteps of courage, love, sacrifice and an unyielding commitment to humanity,”says Dr. Bernice A. King, the youngest child of Dr. Martin Luther King Jr. 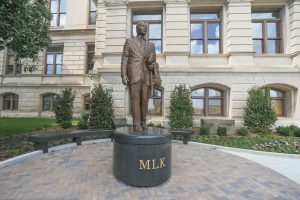 The Martin Luther King Jr. statue at the Georgia State Capitol was unveiled on August 28, 2017. 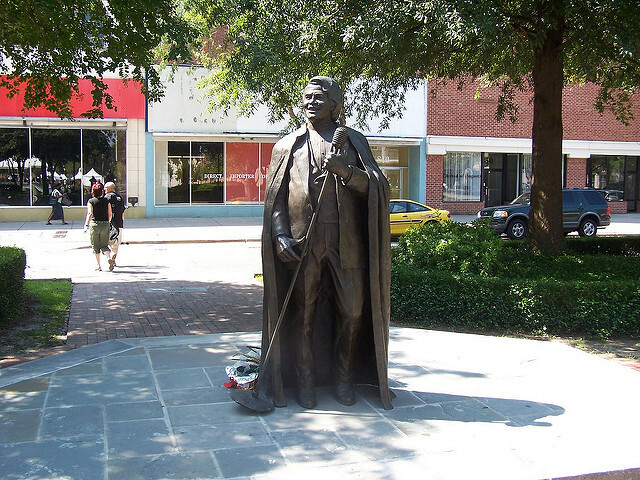 The bronze statue rises eight feet atop a 36-inch pedestal with MLK engraved in gold on the Georgia granite. Atlanta-based sculptor Martin Dawe of Cherrylion Studios designed the bronze statue with King facing Liberty Plaza. The Prince Hall Masonic Temple in Columbus was the site of a speech that Martin Luther King Jr. gave to an audience of more than 1,000 people in 1958 during his inaugural year as president of the SCLC.